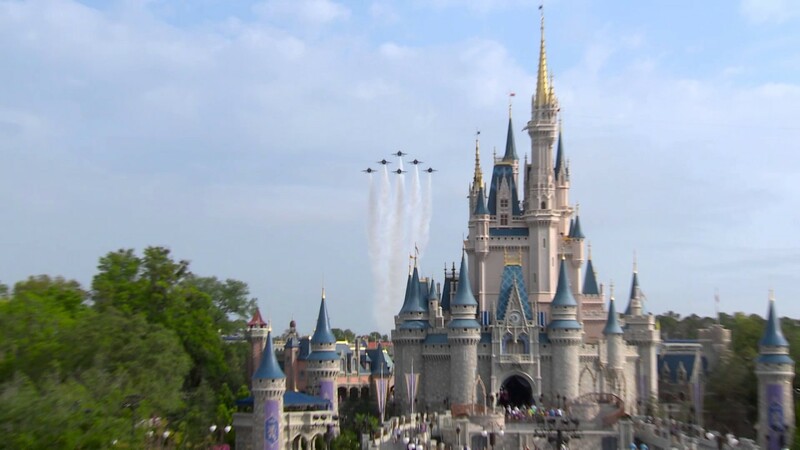 Sep 06, 2011 in "Magic Kingdom"
Disney have launched a 40th anniversary sweepstake to win a stay in the amazing Cinderella Castle Suite. You can find the full details on the official Passholder site here. 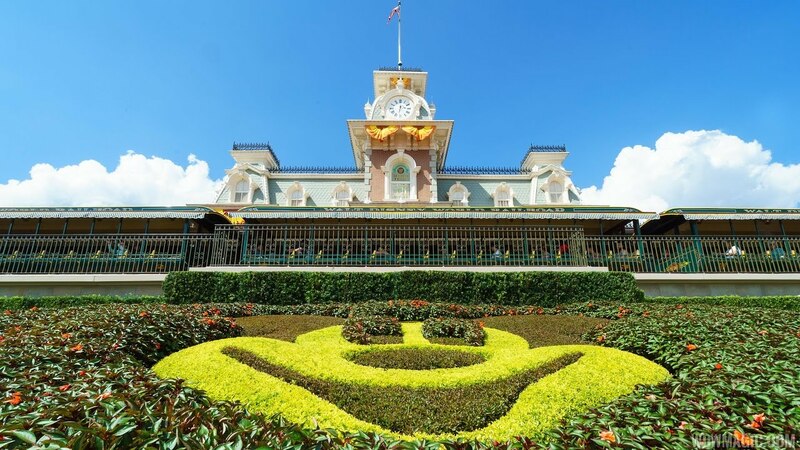 In celebration of the 40th anniversary of Walt Disney World Resort, Passholders can enter for a chance to win a prize package fit for royalty. 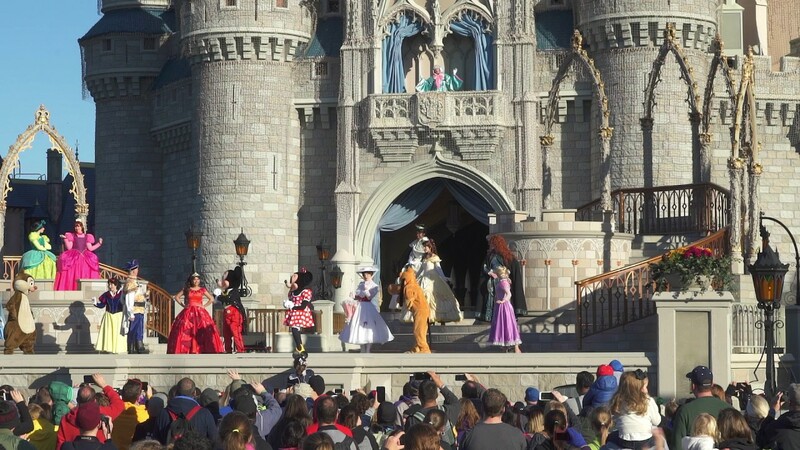 One lucky Passholder will win a trip for four to Walt Disney World Resort—including a stay at Cinderella Castle in Magic Kingdom Park!